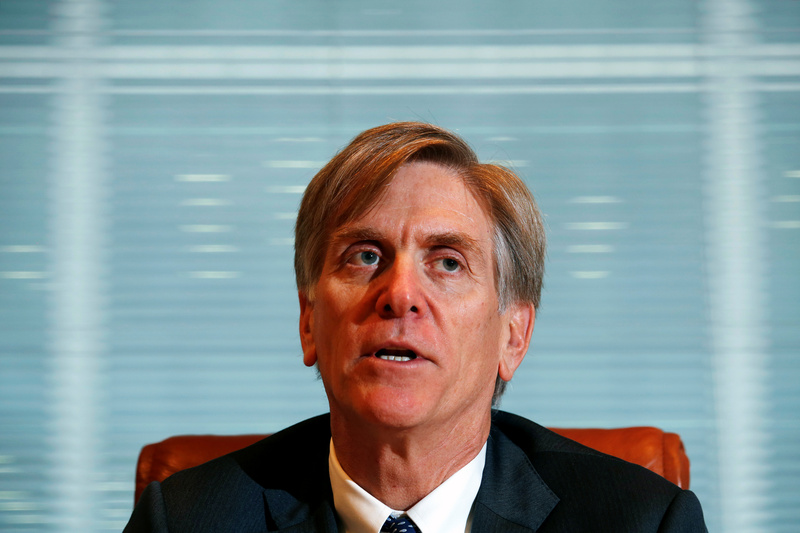 Under attack from an activist, the Swiss fund manager has shaken up its board. Chairman Johannes de Gier will be replaced by director Hugh Scott-Barrett. That may not be enough to placate shareholder RBR. The bigger issue, though, is that clients are still pulling funds. GAM Holding said on March 2 that Chairman Johannes de Gier would step down, to be replaced by Hugh Scott-Barrett. Barrett is a non-executive member of GAM’s board and has been chair of the audit committee since 2009. David Jacob, chief executive of Rogge Capital Partners, will also join the board. GAM said clients withdrew 10.7 billion Swiss francs ($10.6 billion) of funds in 2016, before taking into account acquisitions or market performance. Assets under management fell 5.6 percent in the year to 68.2 billion Swiss francs. GAM shares were up 4.6 percent to 11.3 Swiss francs by 1000 GMT on March 2.